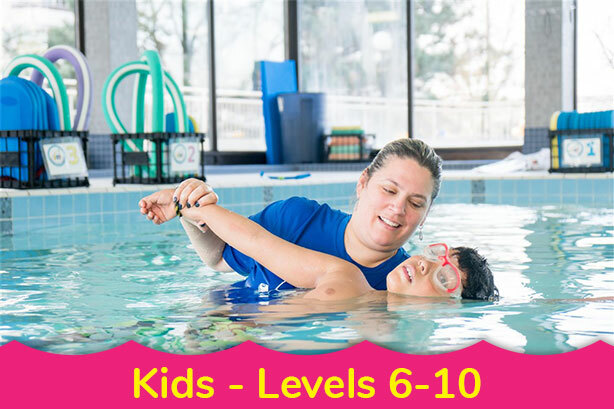 Why you should be swimming with your kids (health, bonding and safety benefits)! Summer is right around the corner, which means it’s almost time for the swimsuits, goggles and sunscreen to be taken out of your seasonal drawer and be put to good use. If your children are looking to spend a lot of time in the pool this summer, you should consider jumping in with them every single time! The benefits that swimming with your kids can bring to your family are truly worth thinking about, and can lead to a happier you and happier kids in no time. Swimming is one the most effective ways to keep your body in top shape. Not only is it a great way to burn calories, it’s also a great way to work a wide variety of muscles in your body all at the same time. The best thing about swimming as a form of exercise is that it’s fun! 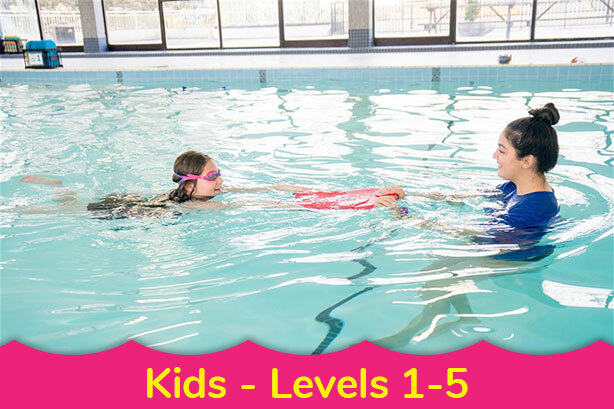 There are dozens of games to be played and activities to be done in the pool that you can start doing this summer with your kids. Maybe you can set up a volley ball net and have a Mom and Dad vs. the kids match. Or maybe you can run races from one end of the pool to the other. Whatever it is you choose, you and your kids will be getting great exercise while having a blast. In many cases, your kids will be having too much fun to even realize they’re doing something that’s good for them! Anyone who did their fair share of swimming as a child will likely remember those days forever. Splashing around in the pool, doing cannonballs off of the diving board, floating on a pool noodle, all while enjoying the sunshine; childhood memories don’t usually get much better than that! But your children’s memories can be better. By spending more time with your kids in the pool this summer, and for any summers to come, you’ll be helping them to create their very own memories of not only having fun in the sun, but having that fun with Mom and Dad right by their side. Bonding with your children is important for many reasons, and doing it through swimming is an excellent way to get the most out of the relationship you have with your kids. Pool safety should be on the mind of any parent whose children enjoy swimming. By joining your kids in the pool, you can always be by their side making sure they stay safe. Think of yourself as an all-seeing and all-knowing lifeguard! This will eliminate the need to worry about your kids’ safety while they swim, and help you to relax and enjoy the sunny summer weather the way it was meant to be enjoyed. Your children will also have more fun knowing that you’re there to take care of them and will be more than happy to pass the responsibility that comes with watching over their younger brother or sister to you. So get into your swimsuit, slap on that sunscreen and join your kids in the pool this summer. You’ll be glad you did!